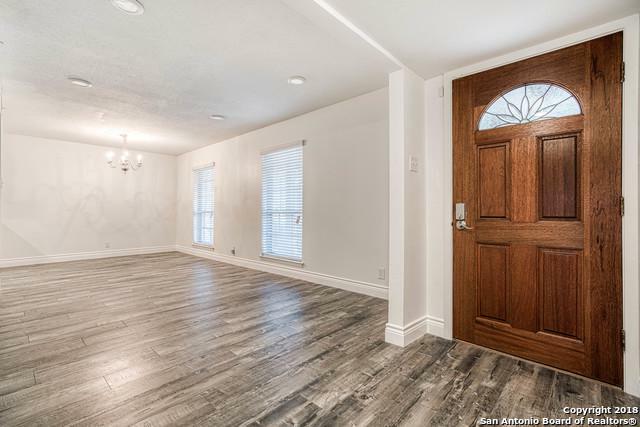 **MAJOR PRICE DROP** Welcome home!!! 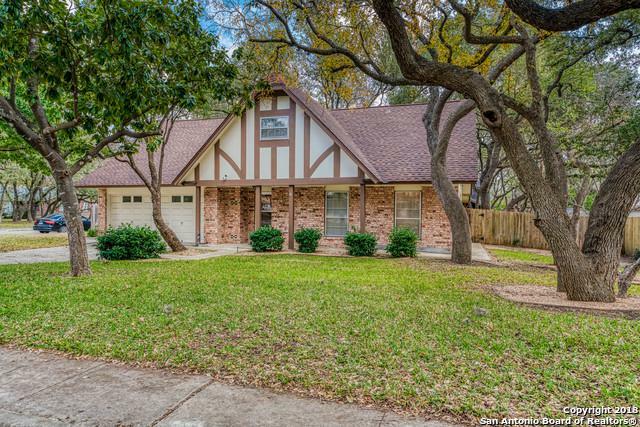 Rare find in sought after Shady Oaks, this large remodeled home sits on over a quarter of an acre corner lot! 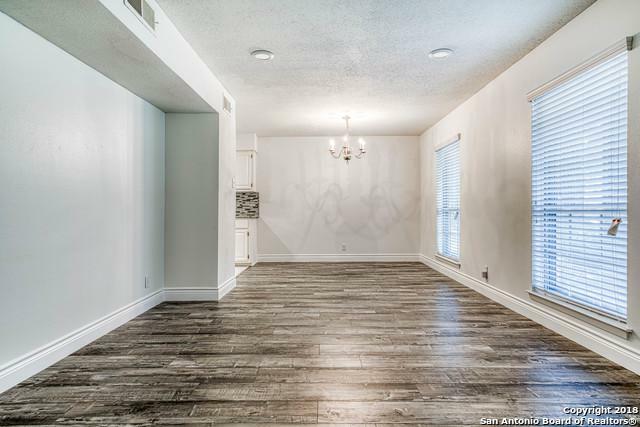 With completely new flooring throughout, this is destined to be your next home. 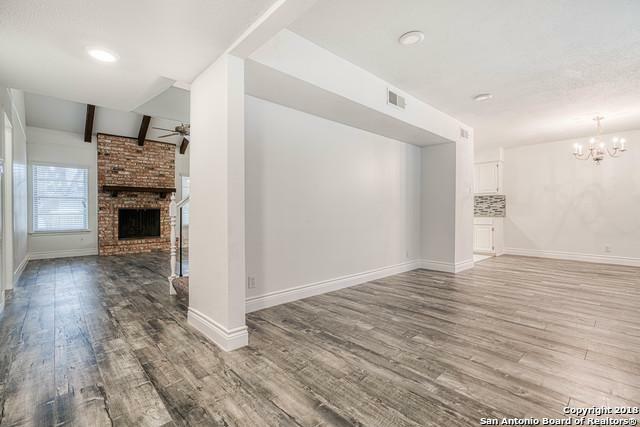 The home features 2 living areas, 2 dining areas, an open floor plan, granite counter tops, stainless steel appliances, master bedroom down, sprinkler system, & rv/boat parking. Ring doorbell, security cameras, and 4K tv convey. Listing provided courtesy of Bobby Nix of Keller Williams City-View.